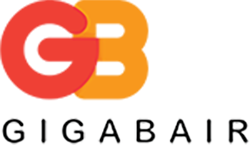 Gigabair are pleased to announce the launch of our new website. The new website offers access for customers to their own account portal and support portal. The site is designed with a fresh them and access to our full products and services.